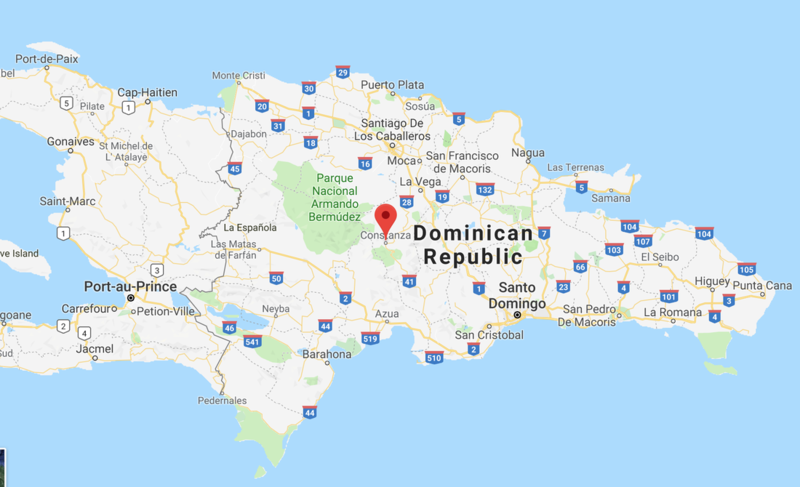 Dominican Republic is a vibrant, exciting, young country. As a developing nation, there are significant challenges and in the poorest areas, there is a lack of basic resources including access to healthcare. Our programs are focused on Constanza, in the Province of La Vega. Most trips begin with a flight into the Capital, Santo Domingo. The drive to Constanza is very picturesque as we ascend into the mountains that run through the center of the Island.